With the solar eclipse coming this Monday, I thought it would be timely to mention how a great Kabbalist saved the life of Christopher Columbus during one of his harrowing journeys to the New World. The Kabbalist was Abraham Zacuto, who by the way, has a crater named after him on the moon. It’s called the Zagut Crater. Zacuto was an avid scholar of the Zohar and thus knew many of its secrets. And he was a friend to Columbus. Zacuto also wrote a great astronomical treatise, which included 65 astronomical tables. These astronomical tables were used by Columbus during his voyages to the new world, including one trip in 1504. Zacuto’s tables are what saved Columbus’ life when they arrived in Jamaica. The natives were hostile. The refused to provide food and other provisions to Columbus and his crew. The men were on the verge of sickness and starvation. 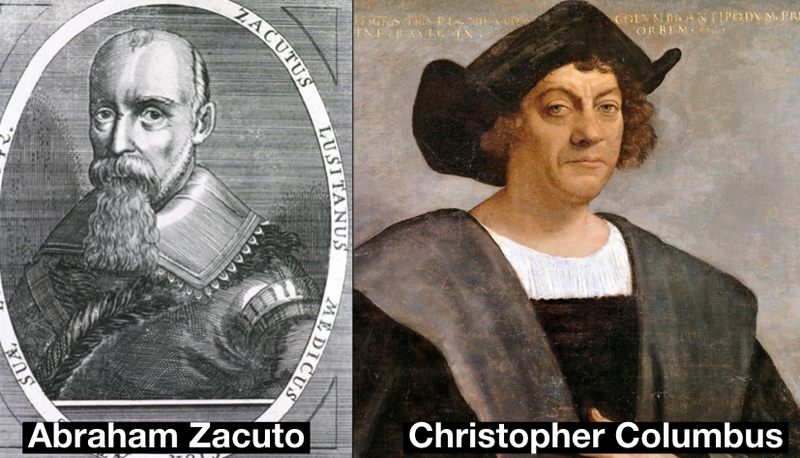 Columbus reviewed Zacuto’s astronomical tables and saw that a lunar eclipse was going to take place on March 1. Columbus summoned the tribal leader and said that Columbus’ God was unhappy with the natives for not sharing food with Columbus. He said that his God would block out the moon as proof of his anger. Sure enough, the lunar eclipse occurred on the March 1, 1504. The natives freaked out. They brought hordes of food and provisions to Columbus, thereby saving his life and the lives of his crew. Ultimately, the Zohar played a major role in the discovery of the New World because the people who also financed Columbus’ journey were also Kabbalists, including Rav Isaac Abarbanel. They all knew the world was round, they all knew there were seven continents and they all knew that the Light of Zohar must reach the entire world to ignite the Final Redemption. This was all part of the process. This is fascinating however with all of this said, Columbus went on to pillage hundreds of thousands of people. His life is most definitely controversial as he ended up becoming a murderous man. Can you please go further with this? It’s not enough that the Zohar saved his life. What about the lives of the indigenous people he slaughtered? The point of the article was not to debate or pass judgment upon the merits or faults of Columbus. 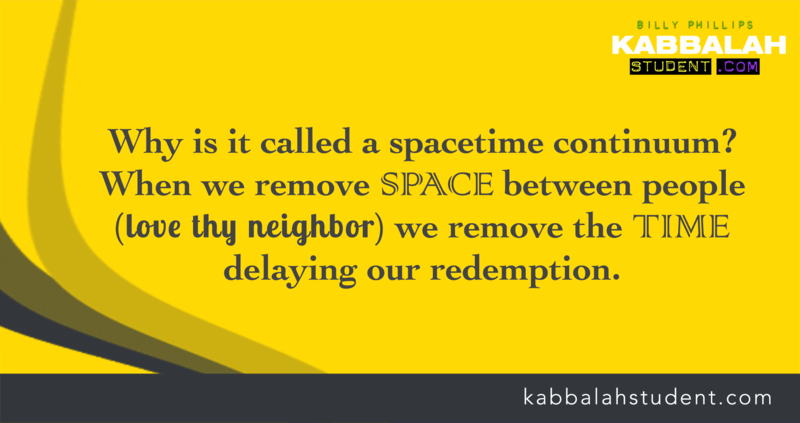 It was to show how Kabbalah and the Zohar have played an influential role in our world behind the scenes. This site is not about politics or social issues. And I have enough rotten traits in my own character that require fixing, I don’t worry about fixing others. For me, the article is good — very good. However, the comment Jenni left could easily be mine. And it’s the response you gave us that I’m seeing as Divine. A simple and powerful example of the Zohar’s influence alive in our time. Thank you. the hilulah of kabbalist rav don yitzchak arbanael is the 10th of av, which is “coincidentally” the day columbus left for his voyage (the 10th of av), maybe he (kabbalist rav don yitzchak abanel) was trying to telling us something by choosing that day to leave the world? Wow. Thank you for sharing that!